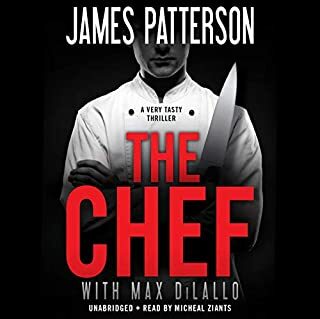 Just when we need some magic in our lives, best-selling author James Patterson and Peter de Jonge bring us a stirring tale of life, love, and the power of miracles. 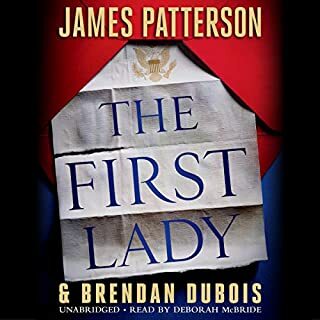 Travis McKinley is an ordinary man living an ordinary life - he has a job that he despises, a marriage that has lost its passion, children from whom he feels disconnected, and at age 50, a sense that he has accomplished nothing of consequence with his life. But on Christmas Day, he goes out to play a round of golf, and for the first time, he finds himself in the "zone". He sees the putting line that has eluded him for years. Always a fairly good golfer, he finds himself playing like a pro and is so caught up in his excitement that he continues to play, sinking putt after putt, missing Christmas dinner with his wife and family. It is too much for his already troubled marriage. His family collapes - but Travis is soon too busy living his dream to notice. 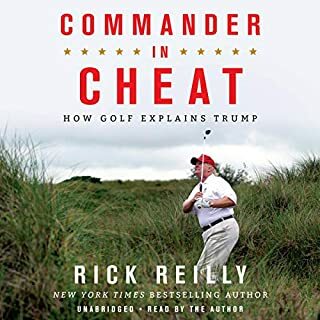 His amazing new golf skills catapult him into the PGA Senior Open at Pebble Beach, where he advances to the final round with two of his heroes, Jack Nicklaus and Raymond Floyd. And with his wife, children, and a live television audience watching, a miracle takes place on the 17th green that will change Travis, and his family, forever. 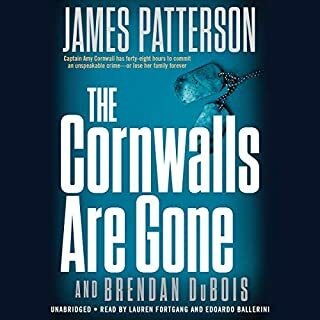 Would you try another book from James Patterson and Peter de Jonge and/or Brian Bascle? 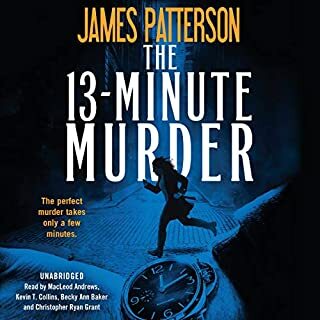 If you’ve listened to books by James Patterson and Peter de Jonge before, how does this one compare? This is a good short story, but a rip off at a full credit. It should be more like 2-3 dollars. Meh, they were all ok, nothing stood out. Was Miracle on the 17th Green worth the listening time? This book has it all. A wonderful story line, great characters, a few twists and turns and a fantasastic narrator! The only problem I have with this book and I do mean the ONLY problem, is the language. Between the F-bombs and the extremely frequent GDs I am unable to send this or recommend it to my friends. It would embarrass me. Which is very disappointing to me because I love the book so much. I wish I could get it in a cleaned up for TV version. Oh well, I am sure I will keep it in my library and listen to it again. Teaches to follow your gut! I was stuck on this book the first chapter! You can listen to this book over and over again. Precursor to The Miracle at Augusta. Should be read first. A story of a holder's live on the Senior Tour. Wow! What a great story. It has it all, a love story, underdog story and golf. You cannot ask for more. Good story. 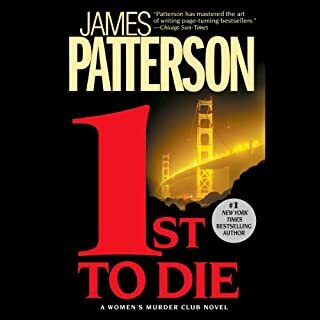 Love James Patterson. Quick listen. Touching story. Makes you reflect and think about your own life. I enjoyed this more than any of the golf movies I've seen. Too bad Jimmy Stewart can't make the movie. Fairytale type story that amuses the reader with love of family, spouse and of course , golf. The hero makes the best of his "shanks": failing marriage, soulless job and opportunities past. Above par read that leaves you with a smile. 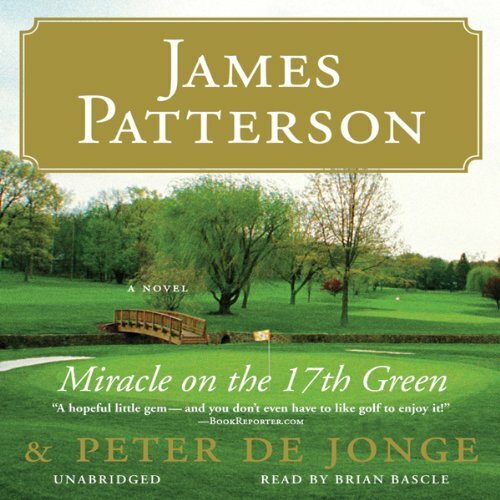 What made the experience of listening to Miracle on the 17th Green the most enjoyable? Loved the imagery and even though I am not a golfer, I loved it all.